It’s the golf club we all want to master more than any other, so tips for better driving has this section of the site all to its self. 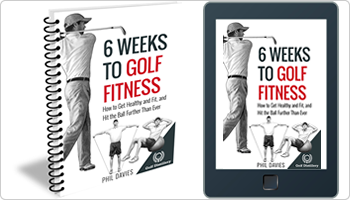 The longer and straighter you are off the tee, the shorter the club you’ll require for approach shots – and that means you’ll hit more greens and make more pars and birdies. 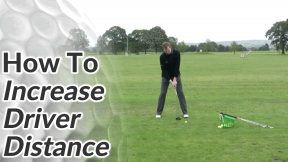 It’s worth remembering that although these golf driving tips will improve your distance and accuracy, they are built on solid fundamentals. 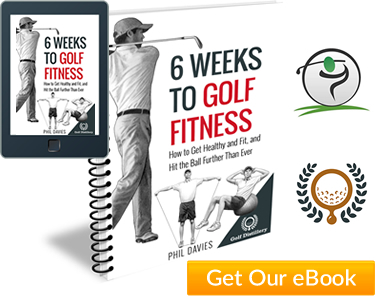 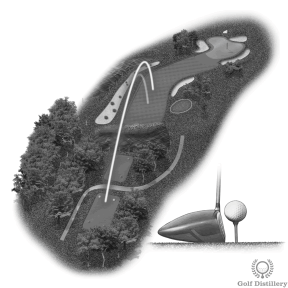 Without doubt, the best way to improve your driving is to master the set up position and golf swing tips on this site.